What better way to start off 2012 than to reflect on the pearls of wisdom from brilliant minds of centuries past? In the words of Emerson, …”then in a moment, and unannounced, the truth appears.” I embraced the first day of the New Year with a walk along Crissy Field and felt so much creative spirit along my path. Whether it was a bird sanctuary created by a child in the sand, dogs dancing in the ocean, power kiting or wind surfing, it was all poetry in motion. And how fortunate are we – the passers by – to grab a glimpse of the infinite spirit of those who dare to dream? 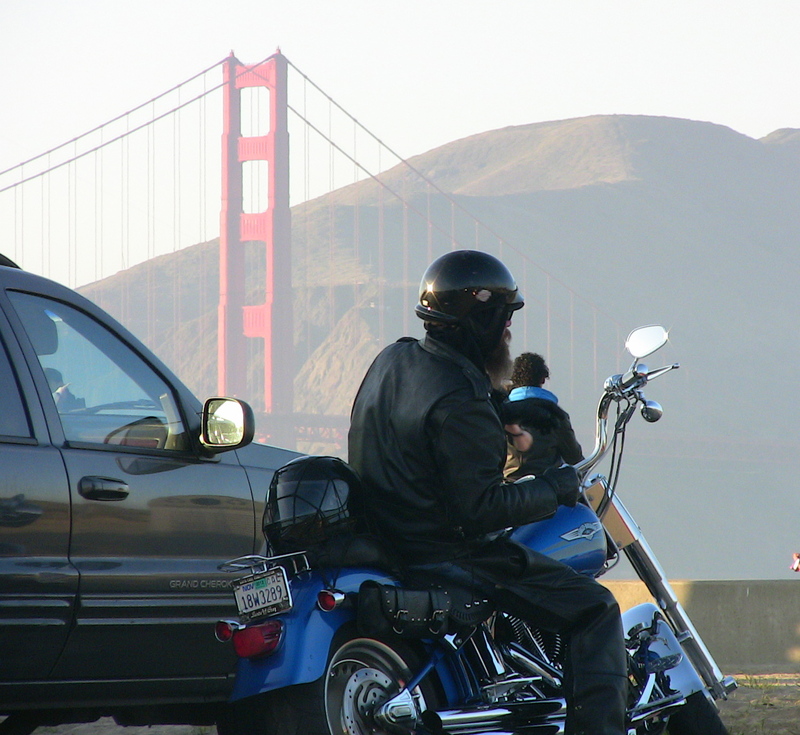 To see more photos from Crissy Field New Year’s day, click here. For more on San Francisco’s Kite Festival, click here.